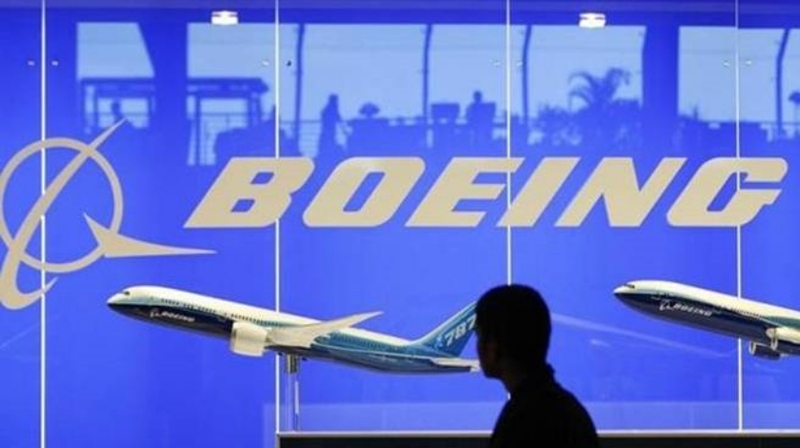 Boeing forecasts a demand for 1,850 new airplanes in India, valued at $265 billion, over the next 20 years. The company released its annual Current Market Outlook (CMO) for India during a briefing in Mumbai. According to Boeing’s CMO, single-aisle airplanes such as the Next-Generation 737 and 737 MAX will continue to account for the largest share of new deliveries, with airlines in India needing approximately 1,560 airplanes. These new airplanes will continue to support the growth of low-cost carriers and replace older, less-efficient airplanes. “Boeing’s strong orders and deliveries for the Next-Generation 737 and 737 MAX underscore how we are meeting our customers’ demands and expectations, offering them the most fuel efficient, reliable and capable airplanes,” said Keskar. Boeing projects a worldwide demand for 39,620 new airplanes over the next 20 years, with India carriers needing more than 4.6 percent of the total global demand. Boeing’s Current Market Outlook is the longest running jet forecast and regarded as the most comprehensive analysis of the aviation industry.